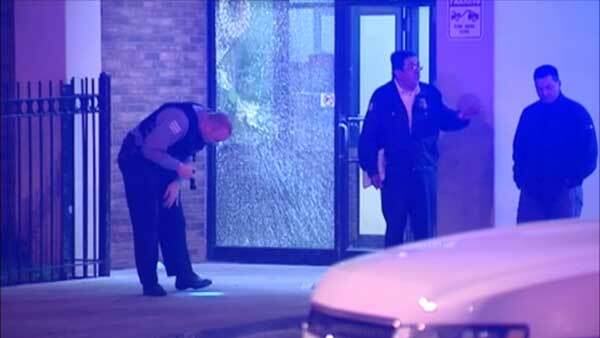 CHICAGO (WLS) -- A 23-year-old man walking in Chicago's Uptown neighborhood was shot overnight, police said. Investigators said the victim and another man were walking along North Sheridan Road near West Gunnison Street around 3 a.m. Monday when two other men got out of a white sedan and opened fire. The 23-year-old man was shot several times in his right leg. The other man was unharmed. Police said the gunmen fled the scene. The victim was taken to Illinois Masonic Medical Center, where he is listed in good condition.